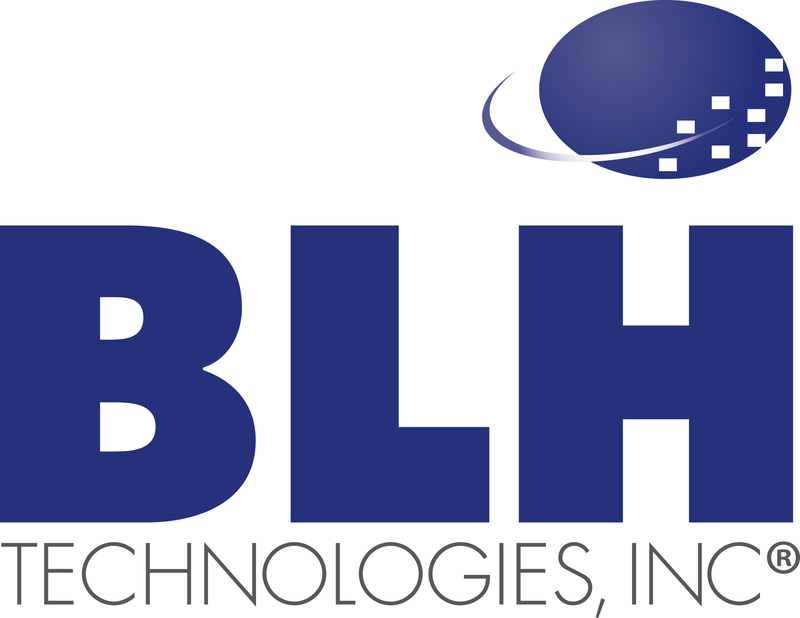 Veterans and the Many Stories to be Told | BLH Technologies, Inc.
Thursday marks the 76th anniversary of the attack on Pearl Harbor. Dec. 7, 1941—“a date which will live in infamy,” in the words of President Franklin D. Roosevelt—remains one of those indelible moments that shaped our nation’s history. I didn’t want to let the day pass this year without pausing to remember it. I’ve written before about what my own military service meant to me and, more recently, about BLH’s status as a Veteran Owned Small Business. So you know that issues regarding military service and veterans are important to me personally and to BLH organizationally. That’s why I want to call your attention to Pearl Harbor Day. We live in an era of what the experts call “recency bias”—that is, more recent events take precedence in our minds over more distant ones. But Pearl Harbor Day shouldn’t be consigned to the dusty pages of history. The losses in the surprise attack were horrific: 2,403 servicemen lost their lives, and another 1,178 were injured. It led directly to our entry into World War II. I mention this today because most of the generation that served in World War II is gone. 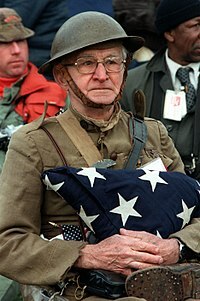 We should honor this “greatest generation” by remembering their service and sacrifice. That’s why I want to recommend the Veterans History Project, a Library of Congress project that collects, preserves, and makes accessible the personal accounts of American war veterans so that future generations may hear directly from veterans and better understand the realities of war. In the Veterans History Project, history is told through personal narratives, correspondence, and visual memorabilia. The project collects firsthand accounts of veterans serving as far back as World War I! Congress created the project in 2000 with bipartisan, unanimously supported legislation. If you know a WWII vet, please get his or her story, these stories are too important to be lost to history. At BLH, we take care to honor our veterans. Let’s make sure we do this by remembering their service on Pearl Harbor Day and every day.